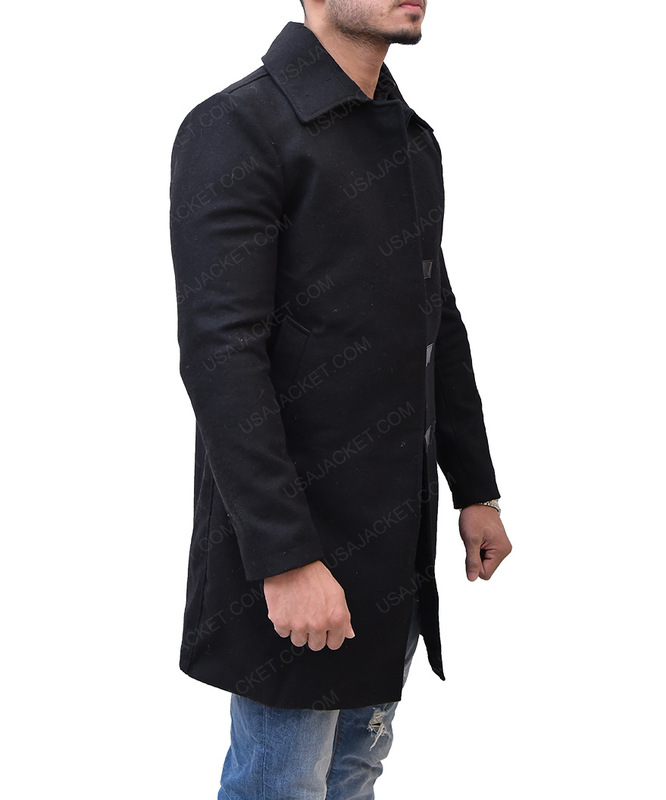 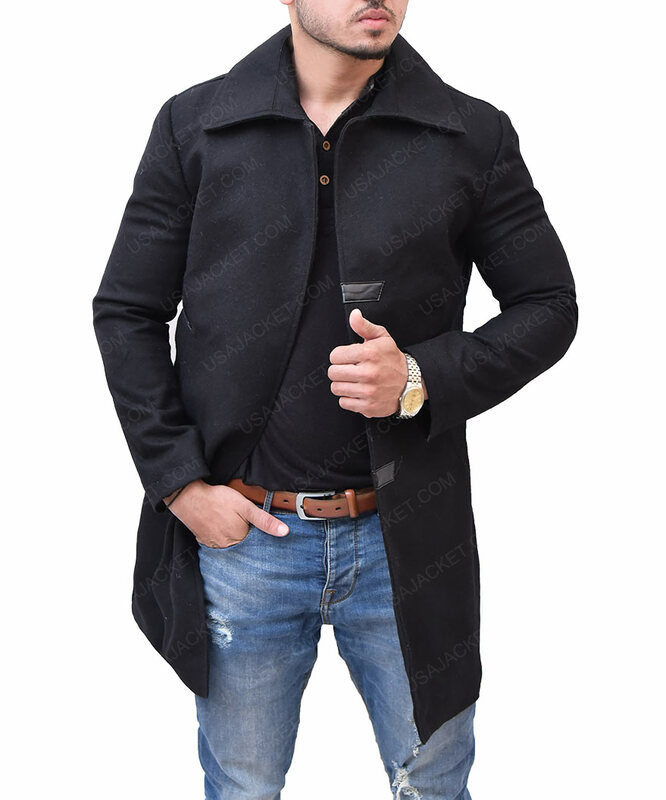 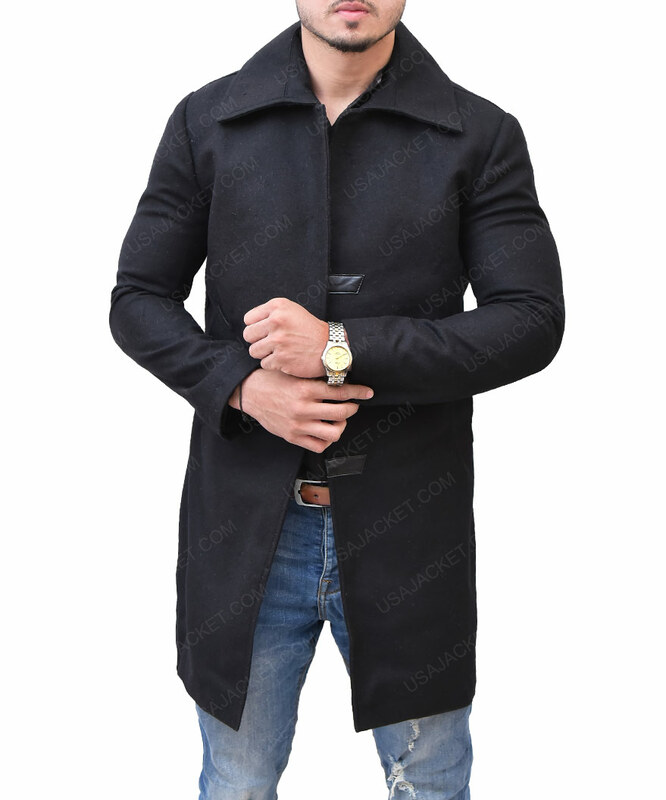 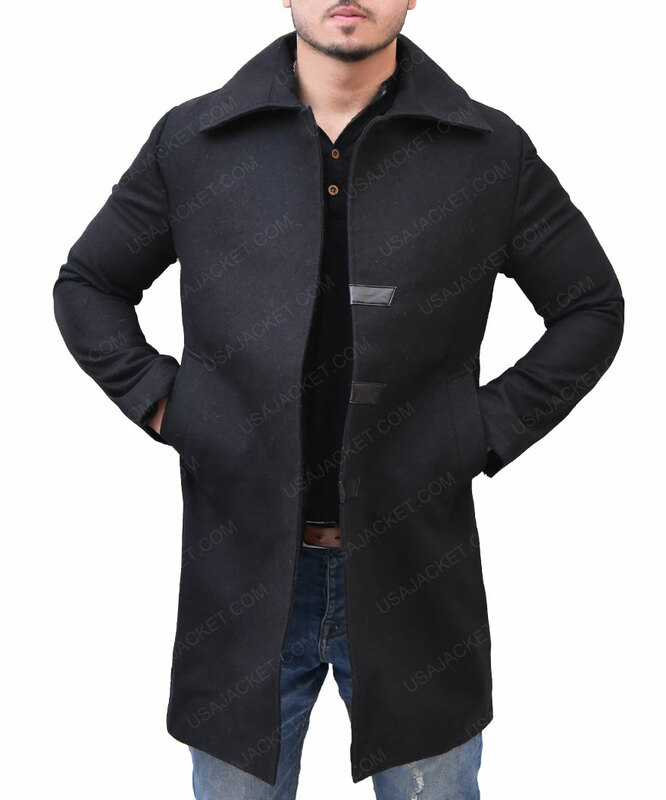 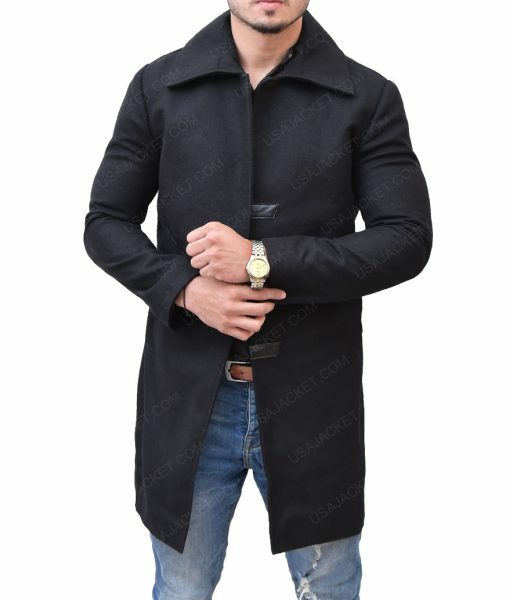 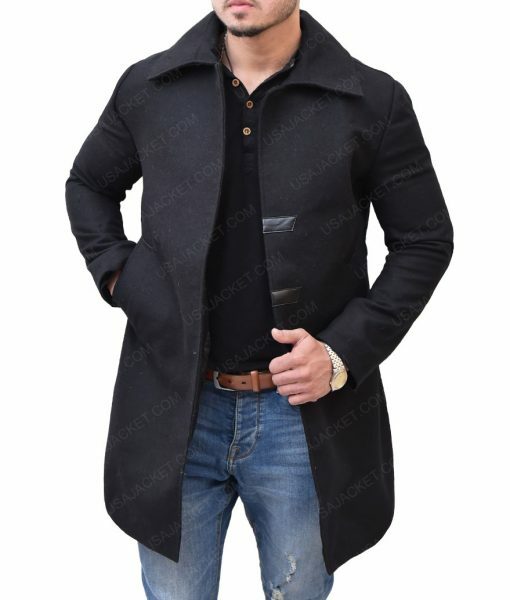 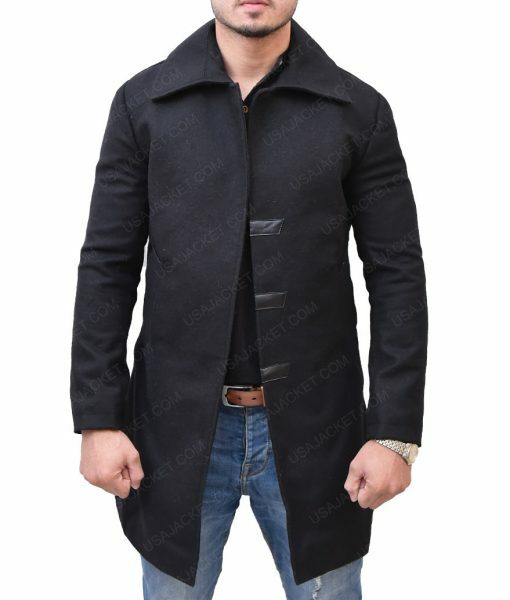 Those Men who are very particular about their dressing and searching for the high-quality apparel, we have really amazing good news for new this Mortal Engines Hugo Weaving Trench Coat is our latest product made by some of our highly trained fashion designers for guys who wanted to be the charm of every gathering. The inspiration of this apparel is taken from the movie Mortal Engines in which actor Hugo Weaving worn this outerwear while performing the character of Thaddeus Valentine. 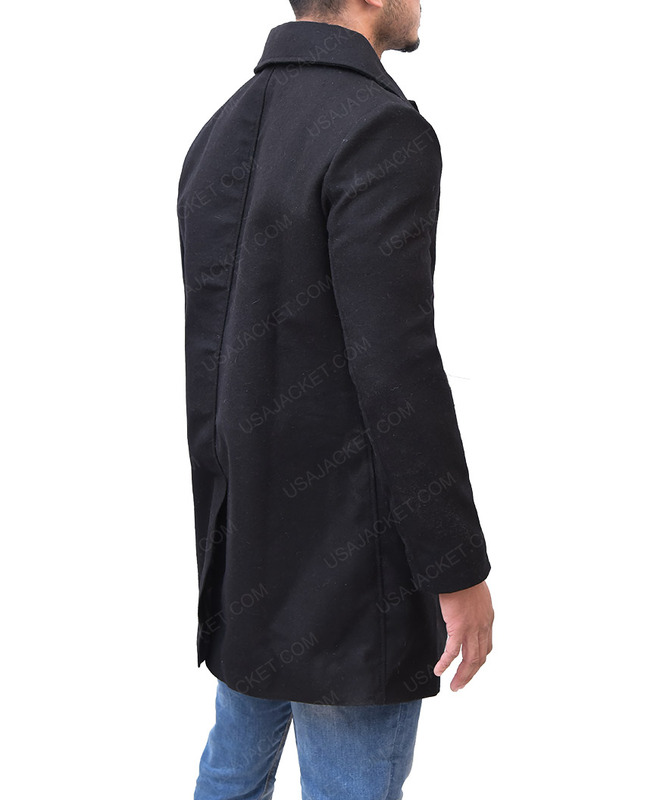 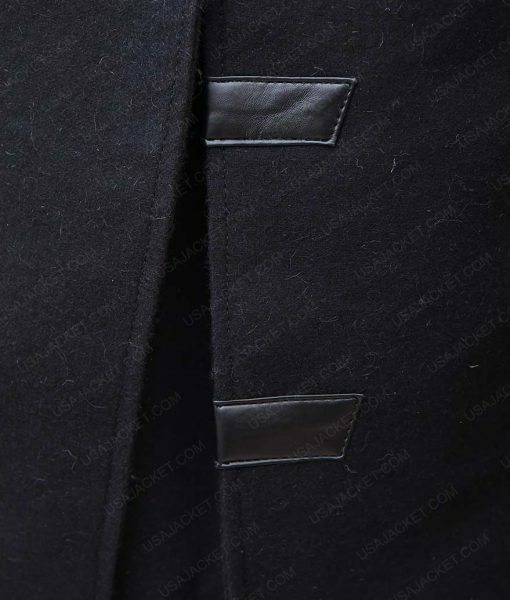 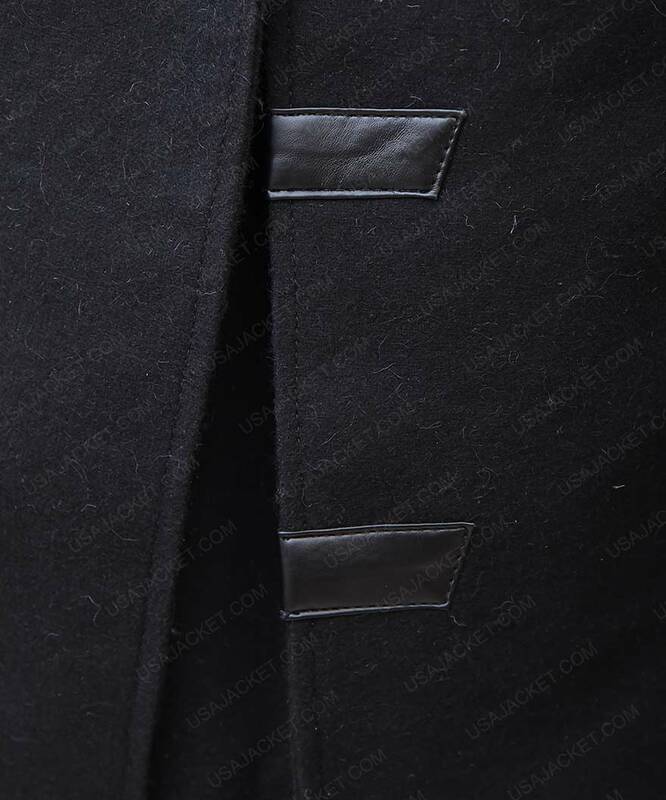 To satisfy our customers with the quality we have made this wonderful jacket by using wool material and inner is designed from soft viscose lining. Mortal Engines Hugo Weaving Trench Coat comes in fantastic features such as shirt style collar and full sleeves with open hem cuffs. 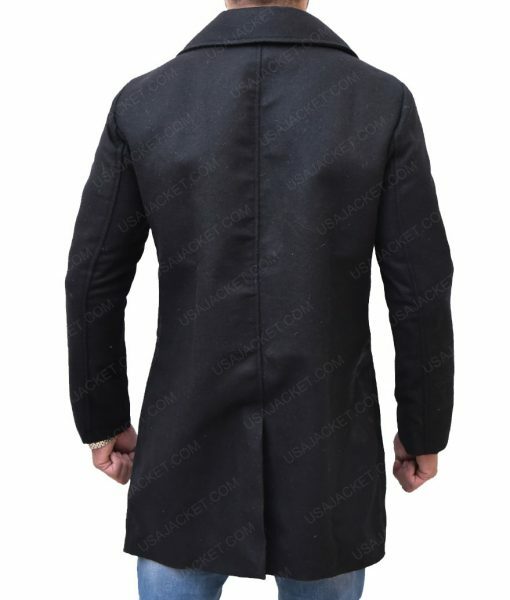 Two pockets are crafted for your ease and front open style will enhance its beauty.